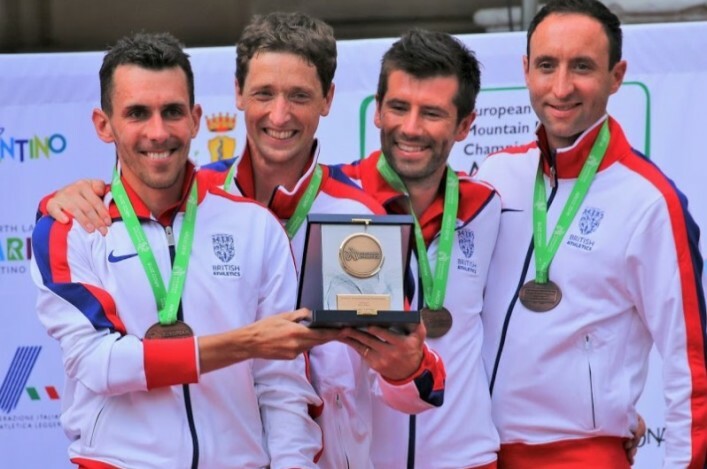 Scottish athlete Jacob Adkin confirmed his arrival as a top class international hill runner with a superb performance at the World Mountain Running Champs. Adkin finished in sixth place on his debut in the Senior Men’s event in Andorra and was the top British athlete in that race. After winning the World trials earlier in the summer, it was an excellent effort by an athlete associated earlier in his career with Moorfoot Runners and then Edinburgh Uni Hare and Hounds and who is now being coached by Robbie Simpson. Inverclyde AC’s Andy Douglas, with such a fine record at these events, finished 25th on a day when his performance was unfortunately badly affected by heat exhaustion. In the Junior Women’s race, a fine run by Lauren Dickson of Lasswade saw her finish best Brit in a top 20 place – in 17th place in fact . Anna Macfadyen of Forres Harriers/Edinburgh Uni Hare and Hounds took 29th place. 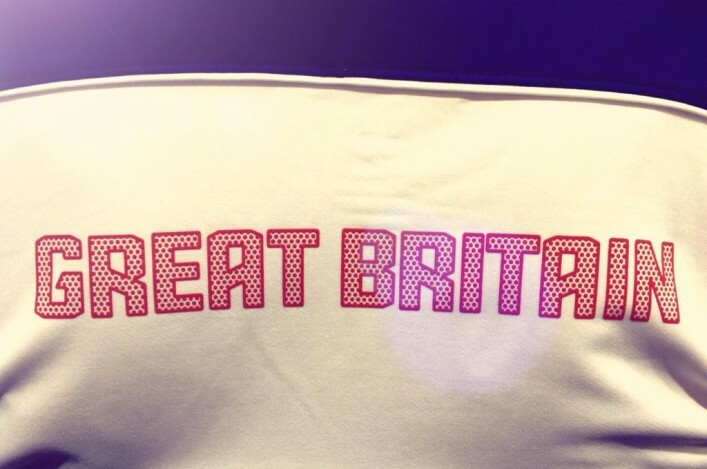 There were team silver medals for GB in the Senior Women’s and Junior Men’s races. Well done to all four Scots and their families and coaches on representing GB and NI at the World Champs. 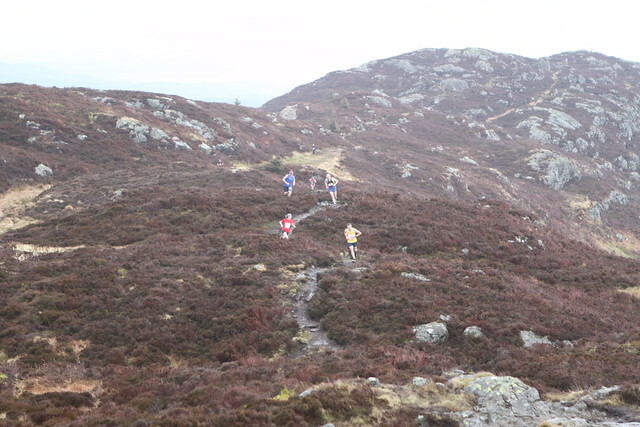 Scotland will send teams to the British and Irish Masters XC International in Wales in November – and trial races have now been held for that selection by the Scottish Veteran Harriers Club. Tollcross Park in Glasgow was the venue last Saturday for two races designed to help confirm places for the teams for the trip to Swansea, with discretionary selections to be added. 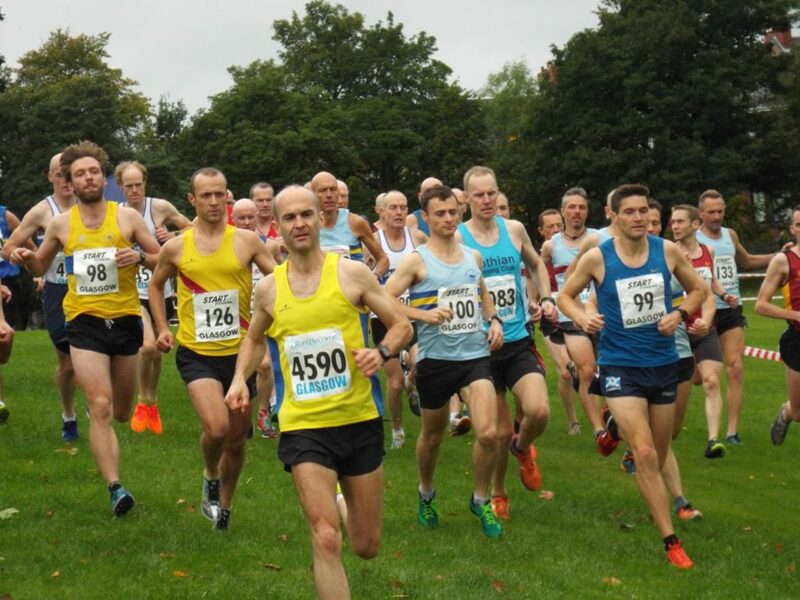 A host of clubs were represented in the male and female races across five-year age bands, with the men from V35 to V60 racing 8K and the women and the V65 men and above racing 6K. Results are now online on the SVHC website. 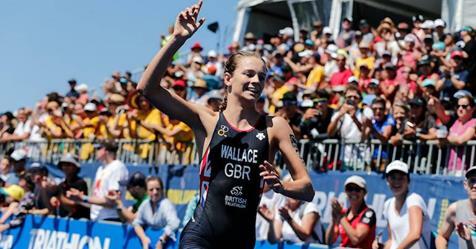 Erin Wallace has been no stranger to success in 2018 – and she topped that off with a silver medal at the World Junior Triathlon Championships over the weekend. 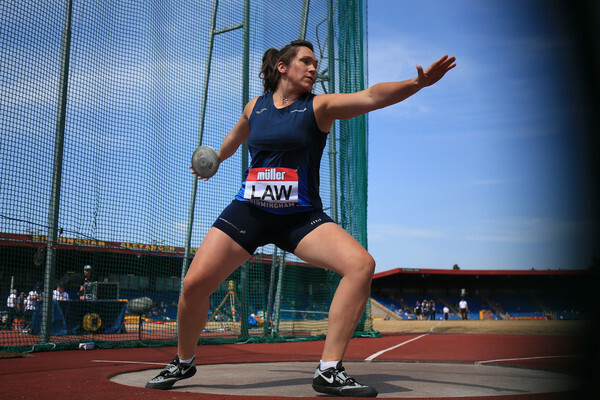 A finalist at last Thursday’s ‘Young Athlete of the Year Award’ in the Scottish Sports Awards, the Giffnock North AC endurance runner was back in Australia at the Gold Coast venue where she competed for Scotland in the Commonwealth Games triathlon. And Erin returns home with a superb silver medal after representing British Triathlon at the World Juniors.‘I couldn’t be happier with how it went,’ said Erin.